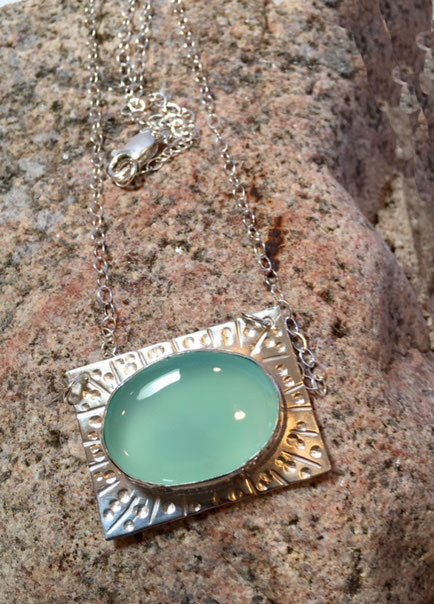 Aqua chalcedony hammered sterling silver pendant. 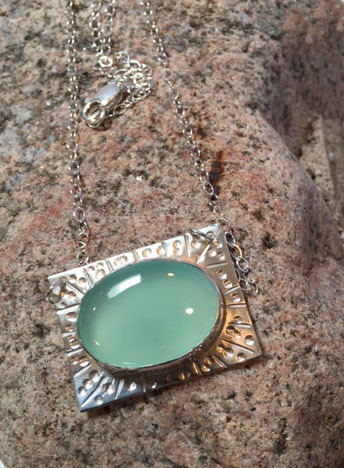 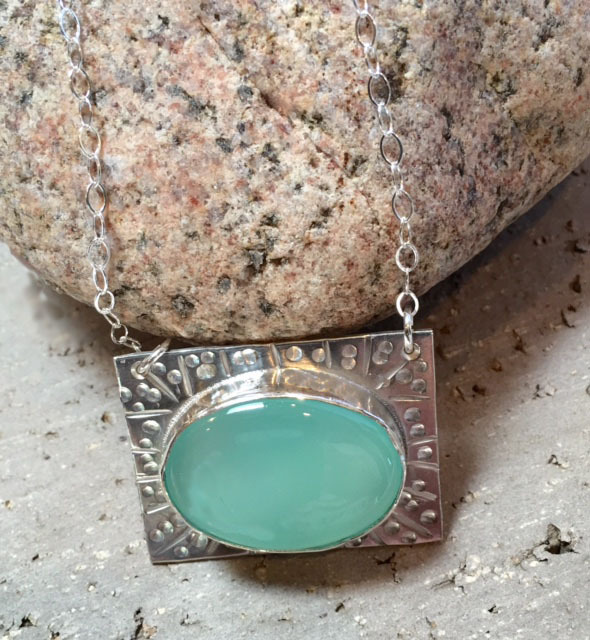 An aqua chalcedony hammered sterling silver pendant. 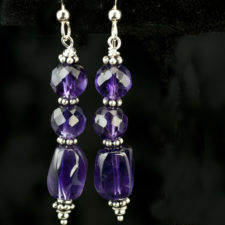 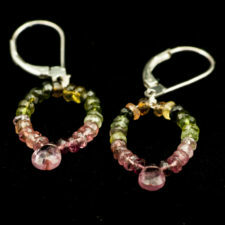 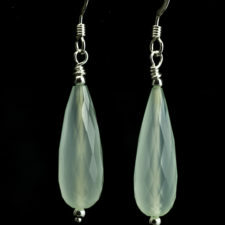 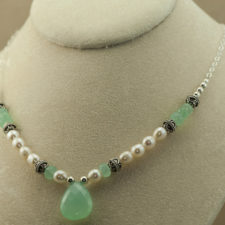 I love aqua chalcedony because it “glows.” It is is one of my favorite gemstones. 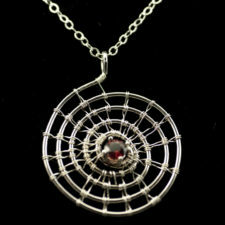 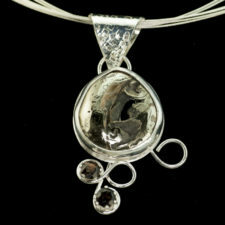 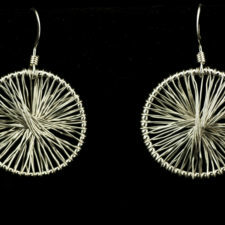 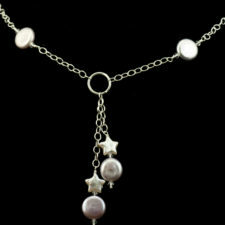 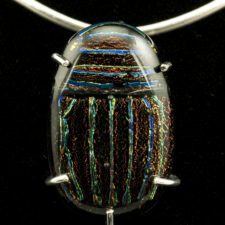 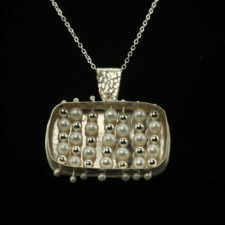 The pendant measures about 1.5 x 1 inches and its on an 18 inch sterling silver chain.